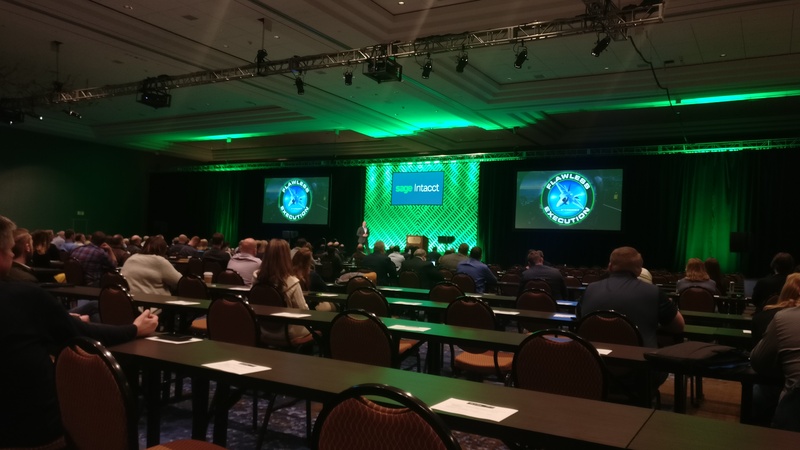 Sage Intacct Advantage 2018 was the largest-ever gathering of Sage Intacct customers and partners. 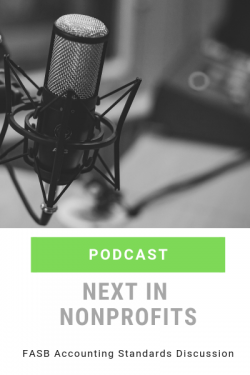 The event took place in Nashville from Oct. 22-26, 2018. Check out some of the highlights, including commentary from customers and partners on the value of the event to their business. 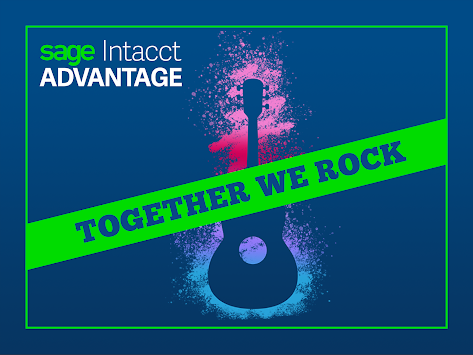 To learn more about Sage Intacct Advantage, please visit http://www.sageintacct.com/advantage.